Movement uses more calories than sitting or laying down. The more you move and the more intense the movement, the more calories you burn. 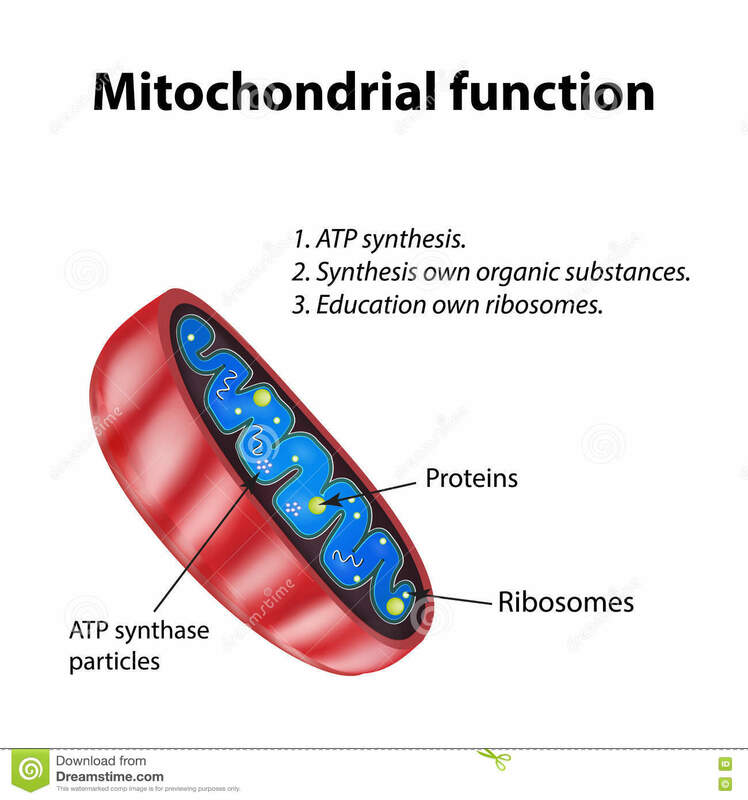 More difficult movements, such as weight lifting or gymnastics strength training will build muscle and increase the density of the mitochondria within the muscle cells (mitochondria is the power plant of the cell, turning basic food stuff into ATP – the energy molecule) and thus ramping up metabolism even more. Practicing a large variety of movements means that the brain is constantly working to make new “maps” of the body in various positions. Studies have shown that people who exercise have better focus, improved memory, and enhanced problem solving ability. 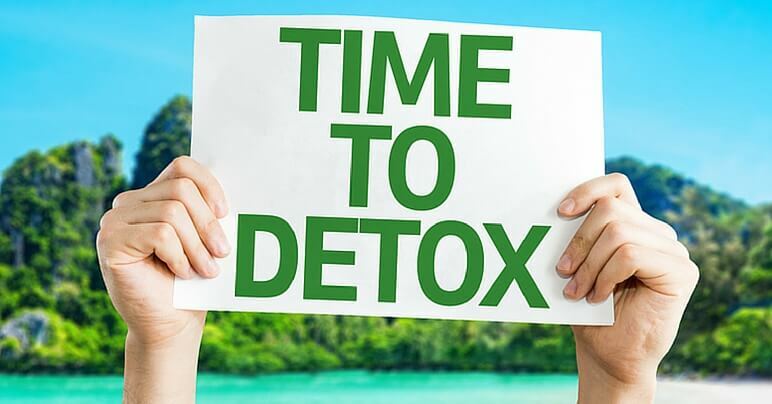 As our immune system breaks apart damaged tissue and other “garbage” in our bodies, it puts the resultant chemicals into our lymphatic system. The lymphatic system lacks an organ like the heart to pump its fluid. Rather, it relies on pressure from muscle contractions. If you aren’t moving, your body can’t “take out the trash!” Movement stimulates the flow of lymphatic fluid, allowing your body to remove the toxins and waste more efficiently. Our fascia (connective tissue) surrounds everything in our bodies. It creates cushion in our joints by holding fluids in sacs called bursae and it collects our muscle fibers into separate muscles. The fascia, just like everything else in our bodies, is constantly being broken apart and rebuilt. The rebuilding part is designed to reinforce our commonly used movement patterns. If we spend too much time in one position (the average teenager in America spends 15-17 hours per day sitting) the fascia builds up and gets thick and tough in that position. Then when we try to switch positions, that thick tough tissue is being stretched and tries to resist the change, causing pain or pressure. Constant, varied movement helps the brain create a “map” of the body in lots of positions. The brain then uses this map to figure out what motor programs to use to get where you want to be based on your starting point. Most injuries happen when the body gets moved suddenly to a position the brain doesn’t have a map for, so it doesn’t know how to react to prevent the injury from happening. 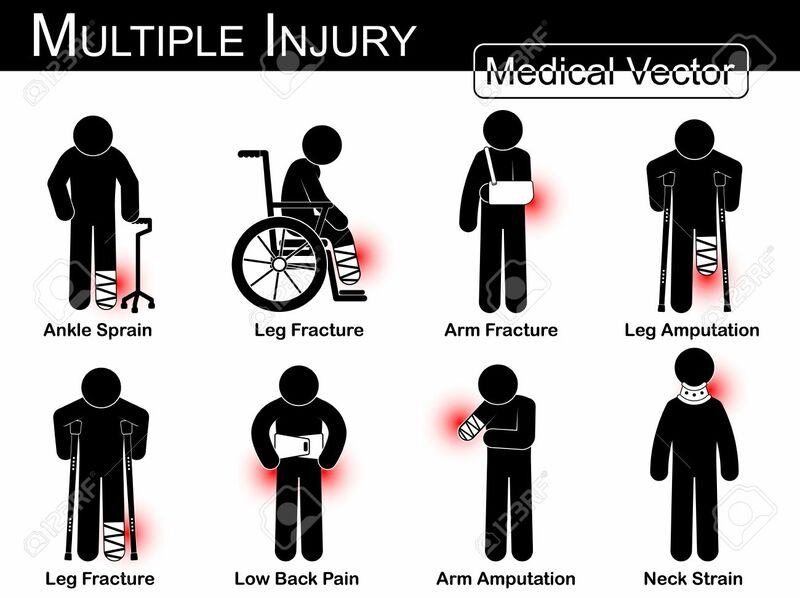 An example of this is sprained ankles. The foot lands on an uneven surface or with lateral movement and begins to invert. Even most athletes never practice doing anything with the foot inverted, so the brain doesn’t know how to handle it. The natural reaction is to pull directly the opposite direction – in this case, everting the foot. The muscles that are pulling to correct the position are already stretched due to the inversion. Sudden pulling on an already stretched tissue equals strain and possibly tearing. My hope is that this post inspires even just a few people to start moving more throughout their day. Get out and play on the playground with your kids. Take your dog for a run. Take a dance class. Go for a swim. Just get out and move!! Move better, feel better, live better! Previous Why I don’t do New Years Resolutions (and you shouldn’t either). Next To Fitness or Not to Fitness?